We have an elf named Kyle but he hasn’t arrived yet this holiday season. I see that many elves pop by on December 1st but our elf only comes one week before Christmas. I guess he already knows that we’re pretty well behaved. I’m sure that he’ll start arriving earlier as my son starts to get older and can enjoy the crazy elf antics a little more. 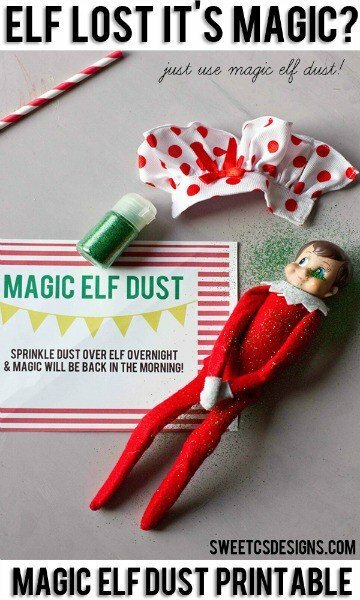 There are so many fun ideas for Elf on the Shelf shenanigans including some really creative & free Elf on the Shelf printables. Here are some of the ideas that we’ll be trying soon! Do you think you make it onto the nice or the naughty list? Krista Conway has some fun official notices for both the nice list and the naughty list as reported by your elf. Try not to worry if you land on the naughty list because the list is checked twice so you do have time to get back onto the nice list! 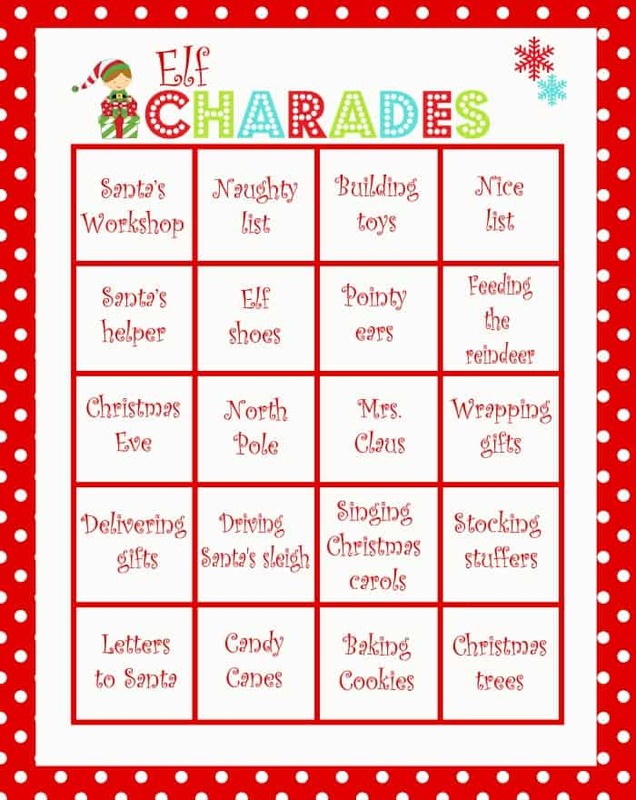 You can ask your Elf on the Shelf for acting tips with this fun Elf Charades game! Did you know that if your elf is touched he loses his special magic? Well, we have a solution for that! Sweet C’s Designs has a free magic dust printable that you can store along with some magic dust sprinkles in case of an emergency. 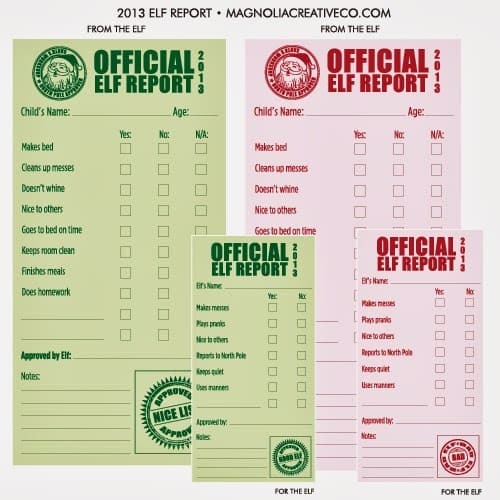 Love this idea from Magnolia Creative Co. for official reports that your elves fill out about your child’s behavior PLUS reports that your children fill out about their elves! Santa has a lot of children & elves to keep an eye on so your child can help report back to Santa on the elf assigned to your home. Second Chance to Dream has some free elf activity cards including notes of encouragement, warnings for naughty behavior, jokes and more! Have you watched the movie Elf with Will Ferrell? I love that movie! There are so many hilarious lines in the movie that always make me laugh. 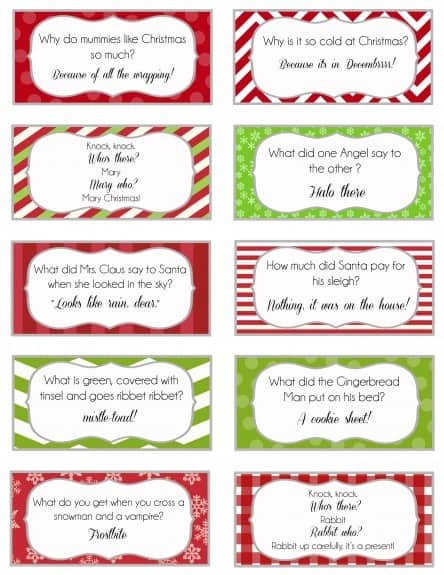 Over The Big Moon has put together a list of free printable Elfisms that would be great for your Elf on the Shelf to leave around the house. 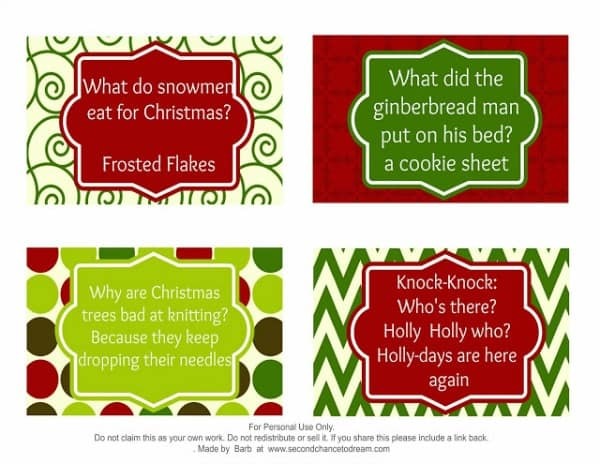 Over The Big Moon also has free printable jokes that your elves will love to share with your kids. 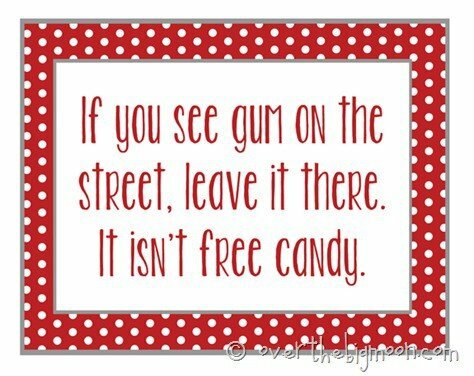 Perhaps he could even hide some in their lunch kits! I absolutely love this idea by Learning As I Sew – free printable donut boxes! 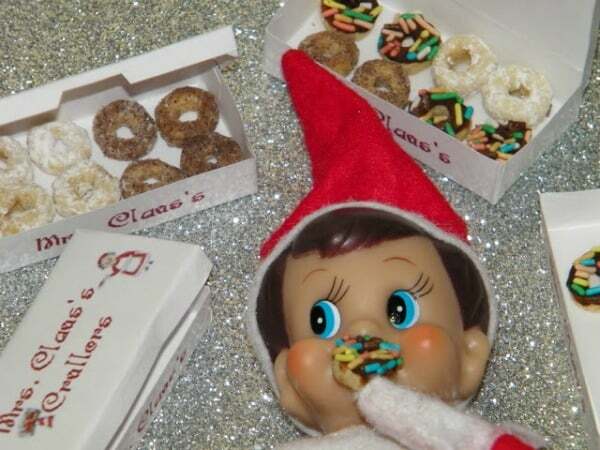 How much would your child giggle to wake up and find your elf surrounded by donut boxes, sprinkles and crumbs? 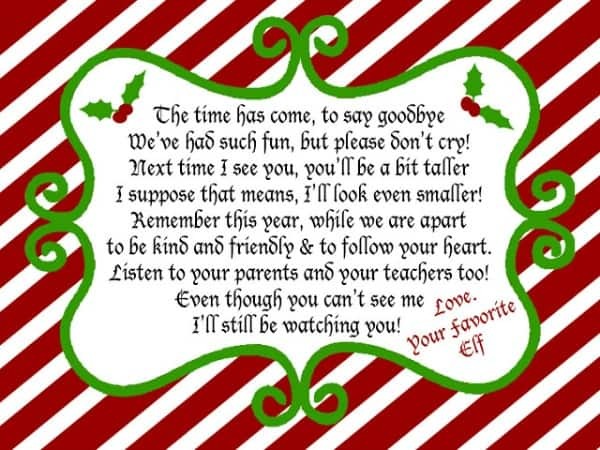 When it’s time to say goodbye to your elf for another year, here is a goodbye note from Juneberry Lane that your elf could leave behind. For all you bakers & cookie decorators, don’t miss this adorable Elf Cookies tutorial by Amy! For even more fun ideas for Christmas, visit our Christmas Fun page. We have things like free printable games, party ideas, snack ideas and more. I just love elroy the elf! so good to make the kids nice and not naughty! I will definitely be using these elf on the shelf printables this year. My son can’t wait to see Peppy the elf! Thank you very much! 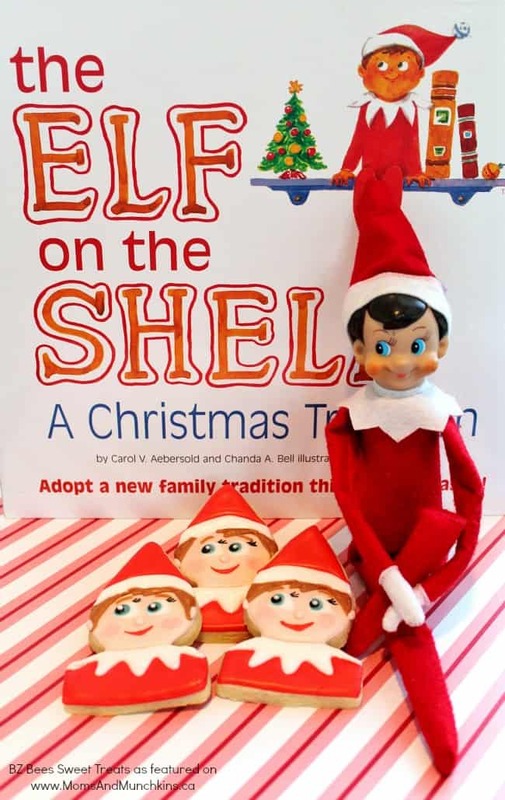 Love the elf on the shelf stuff… was going to print to use and come to the check out spot… i wont be billied after i download and print will i? sorry new to all these?